The sedges (Cyperaceae) are a family of flowering plants that look a bit like rushes or grasses, they are particularly associated with poor soils and wetlands though, unlike grasses (some are also a fair bit ‘more’ nutritious, which is why bears regularly consume some species). Areas dominated by sedges are generally referred to as sedgelands. The sedge family is a very large one, comprising at least 90 genera, and more than 5,500 species. It is found all over the world, but with centers of diversity in the tropical parts of South America, and Asia. Sedges can be easily recognized by their triangular stem cross-sections, and also by spirally arranged leaves (3 ranks). Notable species, to give you an idea of what I’m talking about, are papyrus (Cyperus papyrus), water chestnut (Eleocharis dulcis), sawgrass (Cladium), spike-rush (Eleocharis), cotton-grass (Eriophorum), white star sedge (Rhynchospora colorata), and nutgrass (Cyperus rotundus). The southern beeches (Nothofagus) used to be very common in Antarctica — specifically the species Nothofagus beardmorensis, which likely went extinct around 3 million years ago. The genus comprises 43 extant species of trees and shrubs press across the Southern Hemisphere — all throughout southern South America, New Zealand, Australia, New Caledonia, and New Guinea. The species of the genus are dominant in many of the temperate forests of these regions. Notably some species have been introduced and become naturalized in parts of the Northern Hemisphere. The fossil record of the genus extends back to at least the late Cretaceous, with an origination on the supercontinent of Gondwana. Individual trees can grow to be extremely old. Notably, the genus seems to now be base around cool, isolated, high-altitude environments in its range — just the sorts of environments that will be opening up in Antarctica over the coming millennia, or even perhaps centuries (a bit less likely). A final note, Nothofagus trees are known to produce mast crops every 4 to 6 years — meaning that they produce nuts/seeds much more heavily in those years (beech masts) than they regularly do. This in turn causes boom and bust cycles in various opportunistic animals. A final, final note, there’s a type of honey made in New Zealand, known as Beechwood Honeydew, that’s created from secretions released by Hemiptera aphids feeding on Nothofagus trees. The tree fern Dicksonia antarctica is a species of large, evergreen tree fern that’s native to parts of Australia — primarily to South Eastern Australia. It can grow to be massive, given enough time (they can grow to be at least several hundred years old), but most specimens seem to grow to around 16 feet or so (5 meters). Large specimens, as tall as 50 feet (15 meters) have been noted. Given that the species prefers regions of high rainfall (over 1,000 mm per year), and moisture availability, growth potential is likely strongly related to rainfall levels. Cloud forests seem to be tolerated environ, in addition to lower altitude environs. Dicksonia antarctica can actually be used as a food source, it should be noted — the pith of the plant being a good source of starch apparently. Growth rates are around 3.5 to 5 cm a year, and reproduction by spores begins by around age 20 or so. The species does send out plantlets around the base of the rhizome though. The species grows quite well as garden plant, though it definitely prefers regular moisture, and the maintenance of moist soils. Semi-shade seems to be the preference, as does heavy mulching around the tree fern. Soil acidity isn’t a problem, nor is alkalinity — the species is pretty forgiving in that regard. While some prefer to remove old fronds, the plant itself seems to benefit greatly from leaving them in place, owing to improved protection against drying out and cold. The species is hardy to around 23° Fahrenheit (-5° Celsius), though winter protection if applied at key times can lower this figure. Rainfall/water needs are at least 20 inches a year (500 mm) — which of course depends on local soil, microclimate, etc. 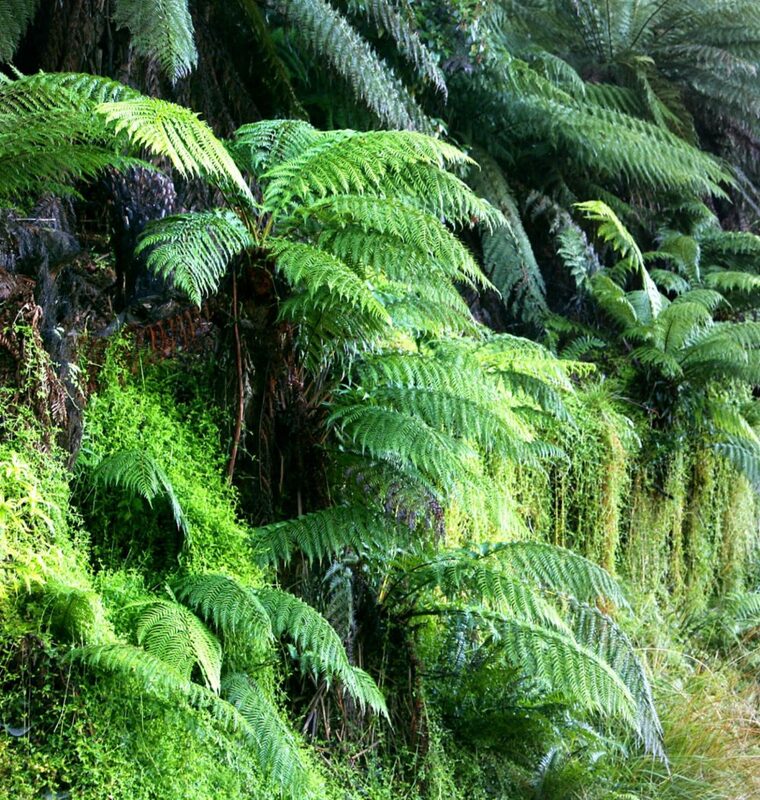 Something to note for those interested in buying one or some, large specimens of Dicksonia antarctica are almost always taken directly from old-growth forests in Tasmania — some of them are likely hundreds of years old. By purchasing them you are incentivizing the destruction of these remaking old-growth forests. 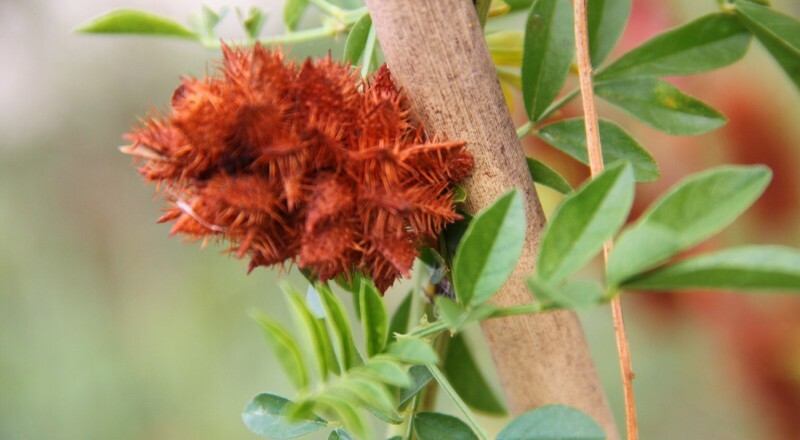 Better to simply purchase a small plant, grown in a nursery from an offshoot, or from spores. While the temperature requirements are likely to keep the species from doing well in Antarctica within the immediate future, given a millennia or two the continent may well be home to the species in some parts (presuming introduction there by some means). The Kerguelen Cabbage (Pringlea antiscorbutica) already lives in the immediate vicinity of Antarctica — on the the Kerguelen Islands, as well as Heard Island, the McDonald Islands, Crozet, Prince Edward, etc — so won’t have to travel far to colonize the continent. 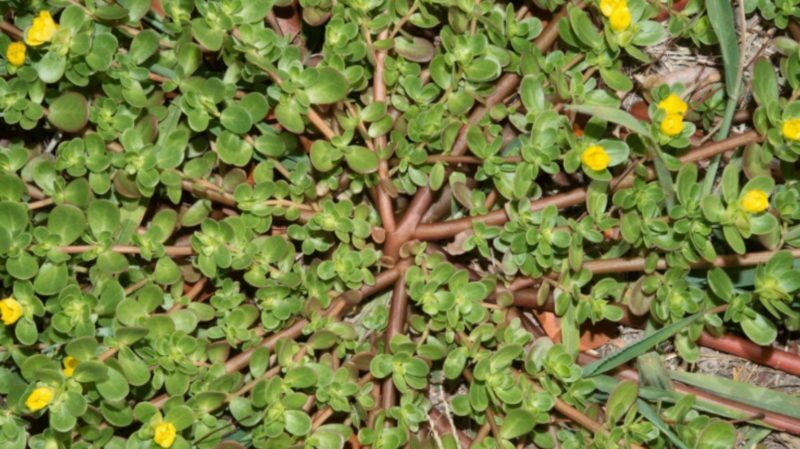 The species name, for those wondering, is a mix of the ‘discoverer’s’ name (Sir John Pringle) and “against scurvy.” It’s also, as the name implies, a member of Brassicaceae, along with various other commonly eaten vegetables and greens. The species is the sole representative in the genus Pringlea. 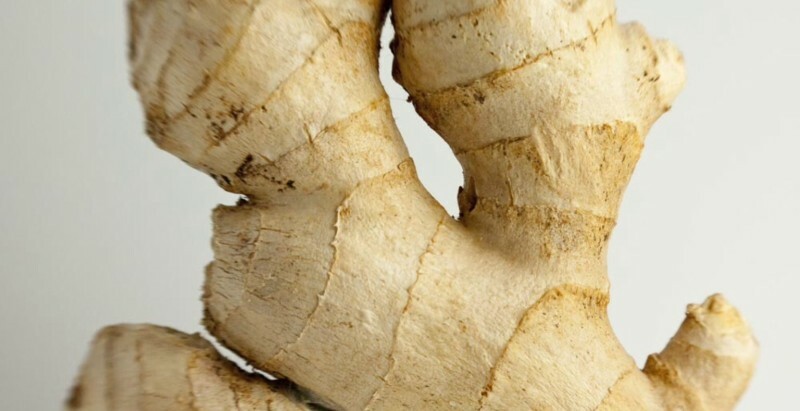 This is owing to the fact that the edible plant leaves are high in a Vitamin C rich oil. The plant also contains high levels of potassium — a nice electrolyte balance when relying on salted (sodium) meats probably. 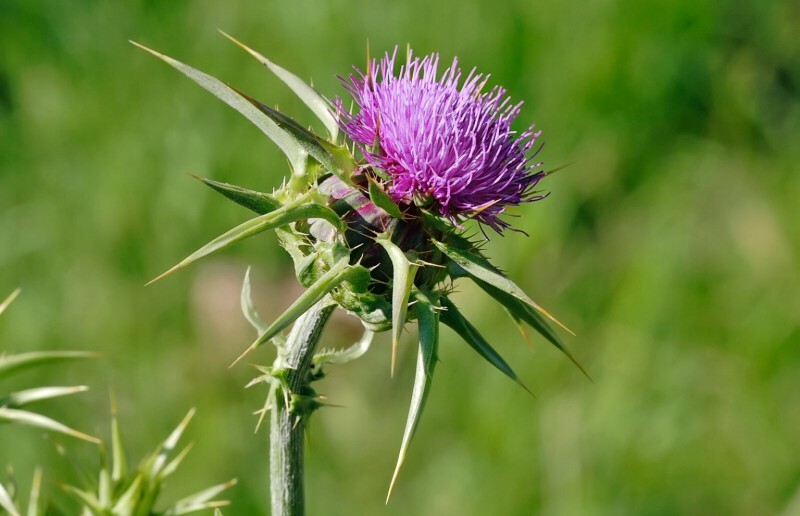 The plant has been widely utilized by sailors operating in the area for at least a few hundred years now. The raw leaves apparently taste something like cress (since it’s a brassica as well this shouldn’t be surprising), and the boiled leaves like dehydrated cabbage. The roots apparently taste like horseradish. Notably the rabbits that were introduced by earlier sailors as a backup food source have been doing damage to the species, and it’s now considered to be endangered. The history of the Kerguelen Cabbage is a bit opaque, but ancestors seem to have arrived from South America, probably sometime around 5 million years ago. Timing is open to interpretation though, and the exacts are probably now unknowable. A basic description of the species — the Kerguellen cabbage is self-pollinating; it grows to a diameter of around 50 cm in roughly 4 years; it flowers for the first time in the 3rd or 4th year; once mature, it exhibits numerous cold-weather adaptations (such as high levels of polyamines. Interestingly, there’s a micropezid fly species (Calycopteryx mosleyi) that’s linked with the plant — as the plant is now endangered due to the introduced rabbits, the fly is as well. Cushion plants are compact, mat-forming plants that grow in a variety of Arctic, sub-Arctic, and alpine environments throughout the world. They seem to have independently evolved from different ancestors multiple times — an example of parallel or convergent evolution. 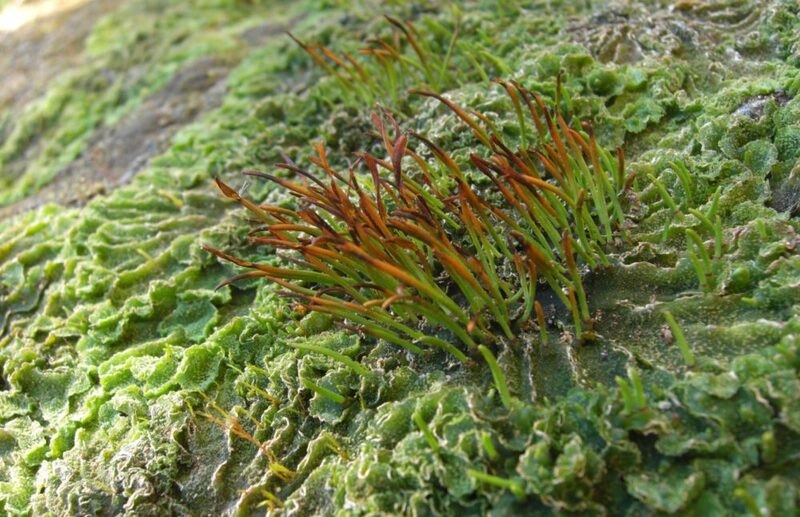 Most cushion plants possess deep tap-roots, very long lifespans, slow growth rates, growth patterns that maintain uniformity of form, the use of non-photosynthetic material as insulation, and a form that allows for the trapping and retaining of warm air. To explain the point about uniformity of growth — the stems all grow at a consistent rate, and closely together, so that none of the rosettes are notably mor exposed than the others, allowing for a semi-closed surface. Cushion plants can grow to be fairly large, to more than 10 feet in diameter (3.3 meters), but it takes a long time to get that big. A study done previously on Azorella compacta in southern Peru, for instance, found that average growth rate was around 1.4 mm a year; and that some of the plants studied were around 3,000 years old. Some species grow a lot faster than that though. 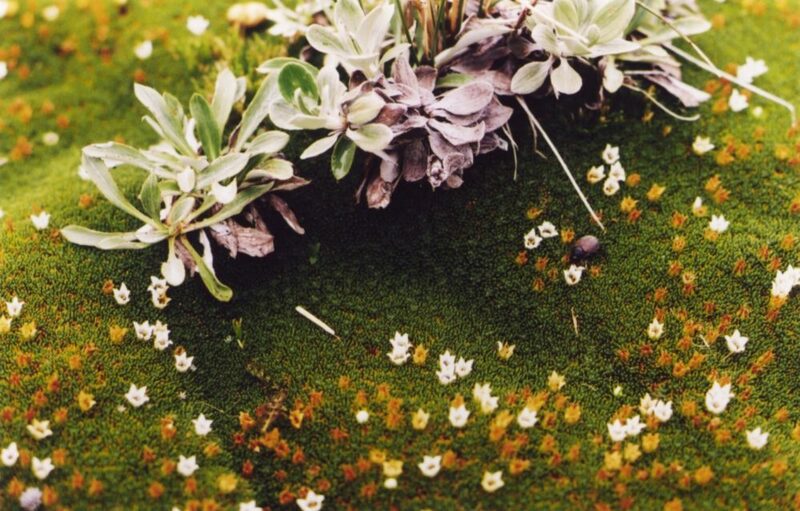 One of the most interesting things about cushion plants is their ability to be first establishers on freshly exposed tundra — to be among the first to grow in bare (no soil) or near-bare habitat, including in subantarctic feldmark habitats. Much of this is down to the way that cushion plants spend far more of their energy growing underground than above — with a small cushion plant (as seen from the surface) often possessing extensive, deep taproots. 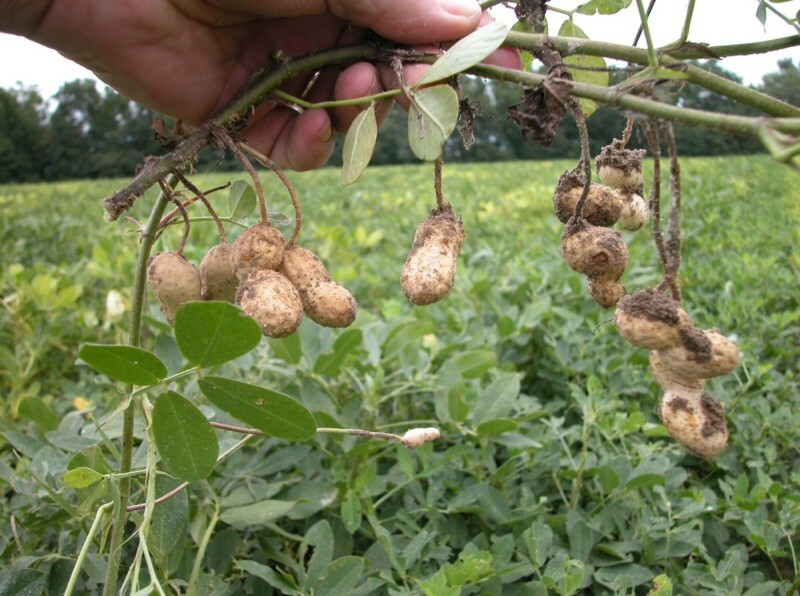 For this reason and others they are considered to be ecosystem engineers — working to increase substrate/soil moisture and temperature notably (below the cushion, ±15° Celsius or ±27° Fahrenheit above adjacent soil-temps), as well as to increase nearby macronutrient soil concentrations. This ecosystem engineering behavior allows other species to more easily spread to the areas in question, following the establishment of cushion plants. As a result, areas with cushion plants have considerably more species richness than adjacent areas that don’t. 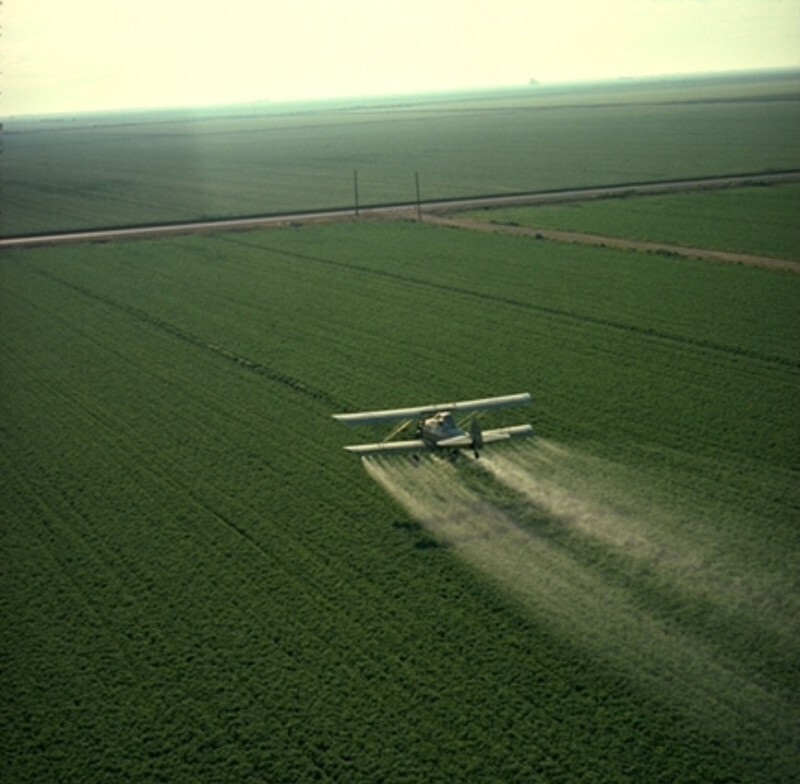 Notably, the trapping of warm air within the cushion structure allows the plant to continue photosynthesizing longer than it would otherwise be able to do during the warm months. As one would expect, the harsher the environment that the cushion plant lives in, the more compact and dense its growth seems to be. Most cushion plants rely on rather aggressive flowering strategies, it should be noted — with very large flowers, or hundreds of small ones — as a means of attracting pollinators from far away to the relatively barren environments that they often live in. Amongst the various cushion plants are 34 different families — including Apiaceae, Asteraceae, Caryophyllaceae, Donatiaceae, and Stylidiaceae. The Araucariaceae, alternately known as araucarians, are family of coniferous trees that dates far, far back in time. They appear to have achieved their peak of diversity back in the Jurassic, when they were found all over the world. Nowadays they are found primarily in the Southern Hemisphere, and are derived from the Antarctic flora. With the mass extinction of dinosaurs at the end of Cretaceous they appear to have rapidly become diminished in extent and variety in the Northern Hemisphere. There’s some debate on which order they should classified in — whether in Pinales, or in their own order Araucariales. Pinales includes all living types of conifers. The Araucariaceae family currently contains 3 living genera, and around 41 species. The first genera, Araucaria Jussieu, features 19 living species, spread throughout New Caledonia (13 species), Australia, Norfolk Island, Argentina, New Guinea, Brazil, and Chile. The second genera, Agathis Salisbury, features 21 living species, spread across New Zealand, Australia, Vanuatu, New Caledonia, Papua New Guinea, Malaysia, Indonesia, and the Philippines. The third genera, Wollemia, features only one living representative, currently found only in Australia. This species was actually only known from fossils until it was found in Australia, in 1994. 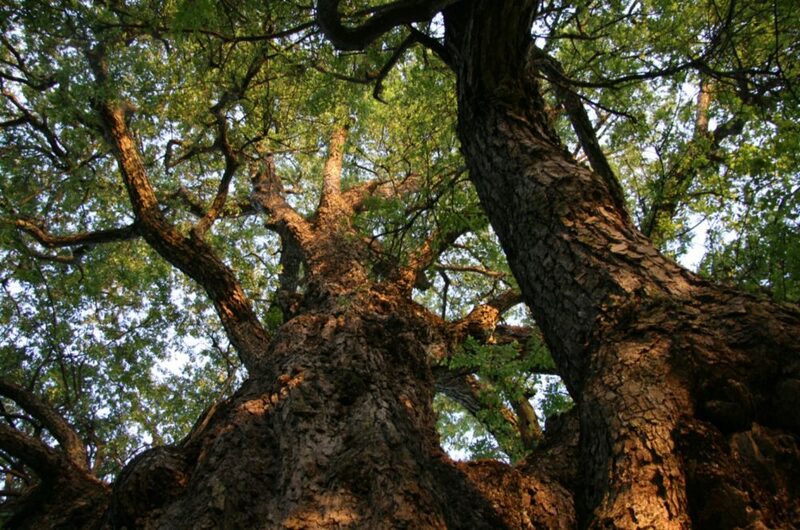 Across the family, the trees themselves are quite large, with some species regularly reaching heights of more than 200 feet (60 meters) if not cut down before their prime. Some species also grow very thick trunks — the New Zealand kauri tree (Agathis australis) for instance. A representative of that species known as Tāne Mahuta has been measured as being 148 feet tall (45.2 meters) and with a diameter of 16.11 feet (491 cm). Speaking typically, the family is usually dominant in the forests that it is found. The largest of the species is Araucaria hunsteinii, which is known to be able to grow to be at least 89 meters tall. As with other conifers, Araucariaceae produces cones — with some trees producing only male, or only female cones, and some producing both. The cones of the family are amongst the largest of all conifer trees, and possess amongst the largest seeds (in the female cones) of all conifers as well. Notably the weight of the cones, up to 15 lbs (6.8 kilograms), and the height that they are falling from, makes them quite dangerous. Also notable, is that the family produces generally very high quality wood, and is important for timber purposes as a result. Many of the species possess edible seeds, which are said to taste similar to pine nuts. And many of the trees are also notable for useful varieties of resin. The liverworts (not related to the flowering plant Hepatica sometimes known as liverwort) are a type of non-vascular land plants, of which some varieties are shaped like livers, hence the name. “Liverwort” means “liver-plant” in Old English. 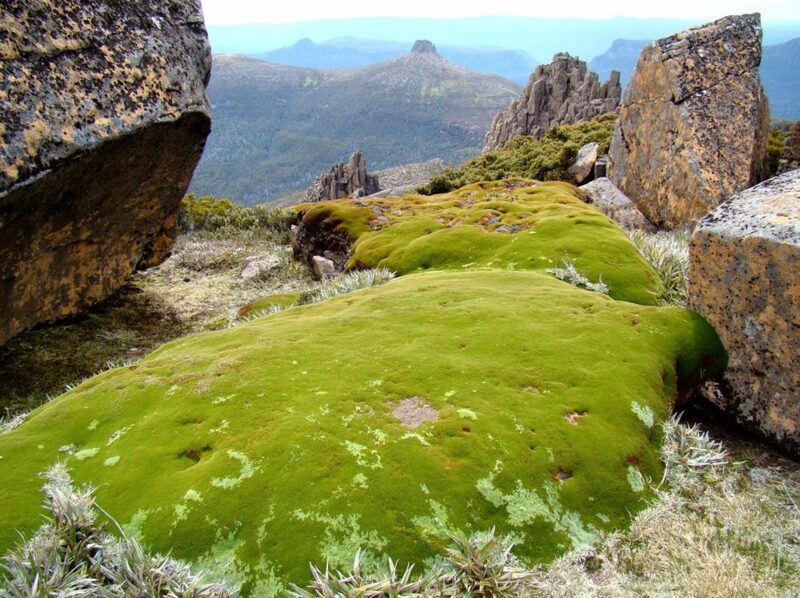 While some varieties do indeed look like the image above, some look much like common mosses do. There are thought to be around 9000 species of liverworts (Marchantiophyta). They grow pretty much everywhere in the world, with concentrations around way regions, though there are desert and polar species as well. Many species are important as stream and river-bank stabilizers — working to reduce soil erosion. They are also known to collect and help to retain water in various environments. Liverworts seem very likely to make a rapid return to Antarctica in force, once conditions there warm somewhat and the ice sheets melt. Lichens are often amongst the first inhabitants of ‘new’ land following glacier or ice sheet retreat, the formation of volcanic islands, etc. They can effusively work to break down stone itself, both physically and chemically, and thereby bring chelated minerals into the local ecology (available for use by other plants and animals). Over time, lichens function as pioneer species and environmental engineers in these sorts of environments. Lichens are composite organisms made of fungi, algae, and/or cyanobacteria, and probably other organisms as well — sometimes in complex groupings. Some lichen have more than one type of fungi living in them. Together, the composite organism is able to conquer regions that it would be incapable of individually. The composite organism often has properties quite different than any of the ‘individual’ organisms do — sometimes functioning rather similarly to plants, despite not being plants. In many ways you could consider lichen to be sort of miniature, somewhat self-contained ecosystems. Some types of lichen are commonly referred to as mosses, including the ubiquitous Reindeer moss or Iceland moss of Northern Eurasia. They currently grow practically everywhere in the world (not underwater, to any notable degree at least) — from the Arctic tundra, to Antarctica, to tropical forests, to deserts, to toxic waste dumps.they can even grow within solid rock (in the grains themselves). Some apparently spend much of their time being blown around, without being anchored to anything. 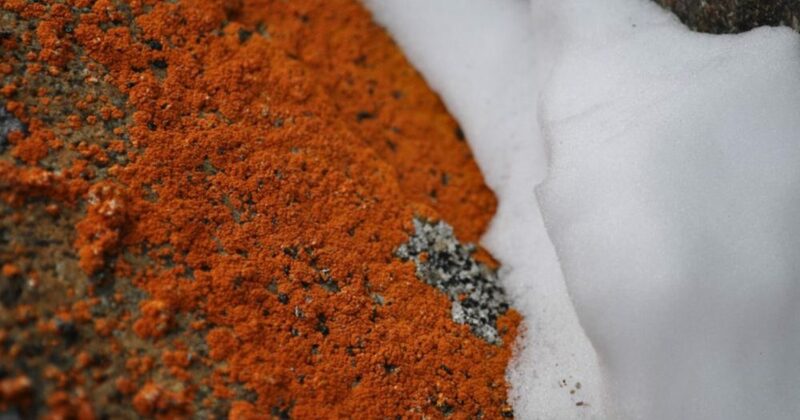 Estimates are that around 6% of the world’s land-surface is covered by lichen. And they may well be incredibly long-lived, with some types possibly being essentially ‘immortal.’ Some types are amongst the oldest known living things in the world. Antarctica is already full of fungi — around 1,150 species at current count — but with the warming of the continent, and the melting of the ice sheets, this number should grow rapidly. Around 750 of these fungi species are non-lichen-forming, and 400 are lichen-forming. Some of these fungi have had enormous impacts on the rock formations of the continent’s dry valleys, and the adjacent mountain ridges. These species have become highly adapted to the extreme conditions of the continent, and show various features that distinguish them from fungi found elsewhere. 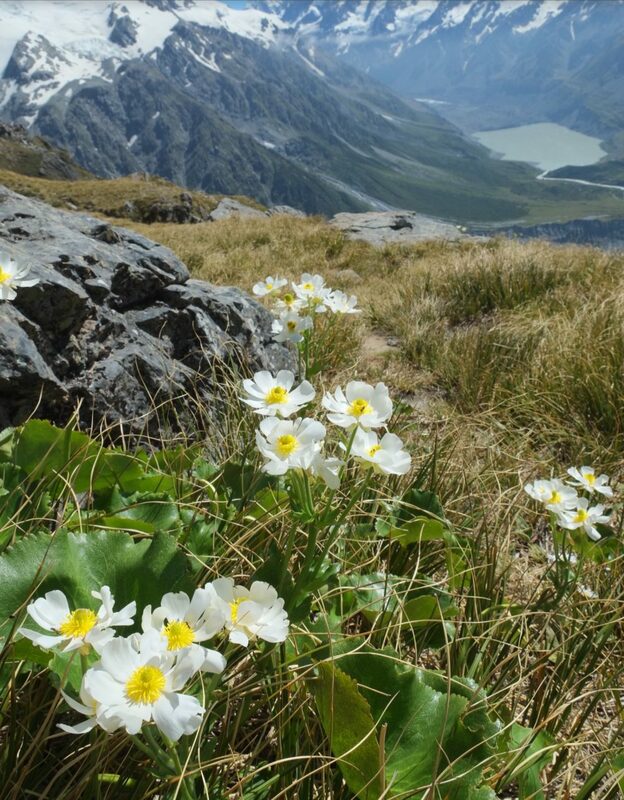 Various types of ranunculus now grow throughout the world, the one I’m going to discuss here is the Mountain buttercup, or Mount Cook buttercup (Ranunculus lyallii) of South Island, New Zealand. The species, which also occurs on Stewart Island, is found primarily at heights of between 700 and 1,500 meters. 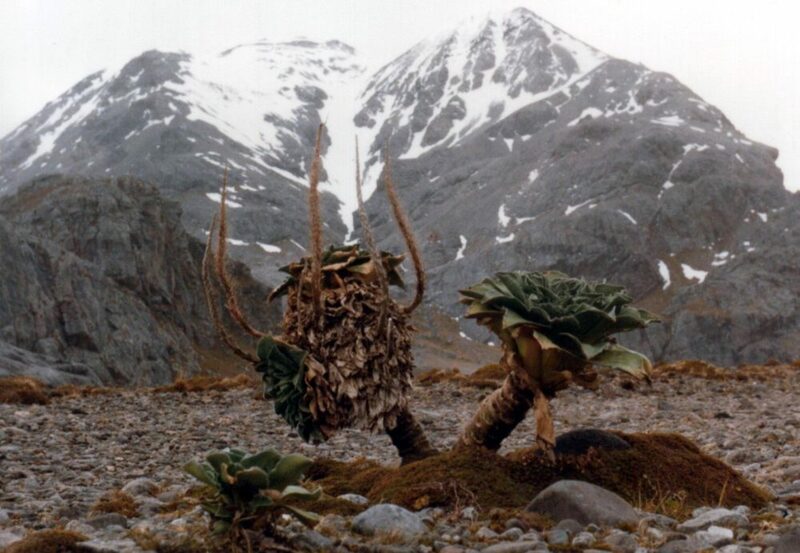 The species typically grows to be between 60 and 100 cm in height, and as you would expect of a mountain varietal it possesses a ‘stout’ rhizome. It flowers around early summer. While Ranunculus lyallii is just one amongst a great many types of ranunculus that could probably do well in Antarctica following an adjustment period, the species is likely not too distantly related to the ranunculus remains found amongst the Myer Desert Formation biota. What land animals will live in Antarctica, following melting or partial melting of the ice sheets? Descendants or feral domesticated animals that unintentionally make their way their? Notably crows, ravens, and magpies haven’t made it to Antarctica yet, or haven’t survived there longterm in recent times, but presumably they would be able to carve out a niche or two if they could successfully contend with the brown skuas (and others) there currently (along the coasts). Brown skuas are themselves aggressive, intelligent birds, as crows, ravens, and magpies are — perhaps more closely tied to the sea though. It’ll be interesting to see what happens (not that I’ll be around), will the birds that inhabit inland parts of Antarctica be descended from sea birds? Or from outside generalists? 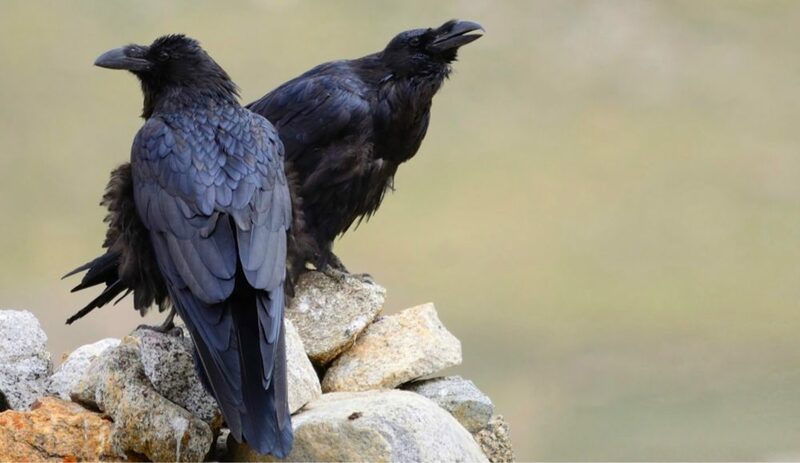 Notably, one of the few parts of the world where corvidae don’t have much of a presence is in the southern part of South America — where colonization of the Antarctic by birds such as crows would be simplest. Birds play a rather large part in the greening of new areas (whether volcanically new, or uncovered by retreating ice sheets), being amongst the first to visit and live in the regions in question. And to spread organic matter and seeds. As far as land animals, much will depend on access. So, in that regard, domesticated animals may have an advantage (depending on how things play out of the coming centuries with regard to humans). Barring that sort of access, and the gap between West Antarctica and South America proving insurmountable by the vast majority of animals, perhaps something similar to what happened in New Zealand and Madagascar would occur again. Meaning, various bird species that arrive by flight diverging to fill various potential ecological niches? As allude to often in the above writings, one of the most distinct qualities of the Antarctic region is the extreme variability of sunlight based on the season. With roughly a quarter of the year being permanent noon, and another quarter permanent midnight, with two quarters in between, the environment of a green Antarctica would still be quite strange. How would plants and land animals evolve to function in his environment? Hibernation? Strong night vision? Hoarding of stored food? A final note, even during the depths of Antarctic winter there will still be occasional lights of a sort, though not ones useful for photosynthesis. The Southern Lights (aurora australis) are as much a part of the region as the Northern Lights are in the Arctic. Not very important from the perspective of the greening of Antarctica, but an interesting thought.